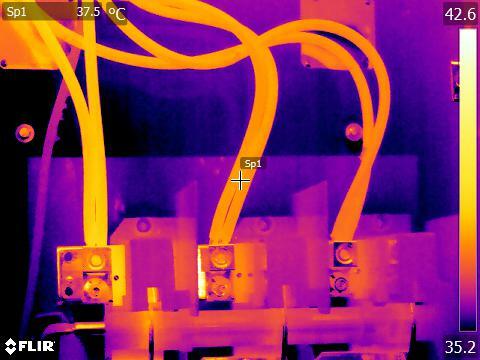 ​Our contracted professionals include a master electrician with 30 years of experience including certification as an infrared thermographer and a maintenance electrician with 40 years of experience and Level III infrared thermography certification. 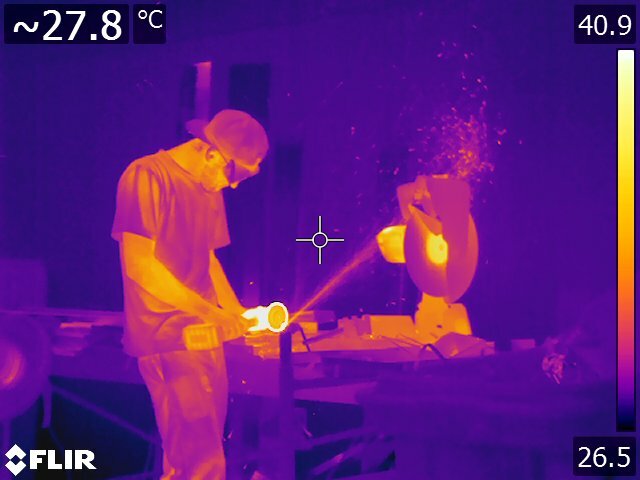 ​Our relationship with professionals within a leading infrared thermography teaching institute provides us with a unique advantage for sourcing new talented professionals. We are hiring talented, committed people with experience in building and equipment environments. If you are in the Toronto or GTA market area drop us a line. Geoff has 40 years of experience as a Maintenance Electrician, leading the Dofasco predictive maintenance program, responsible for redefining Dofasco’s preventive and predictive maintenance programs by following the infrared hotspots. He also teaches Infrared Thermography through the Infrared Thermography Center.